CITB Health and Safety, IOSH and NEBOSH training courses in Birmingham. 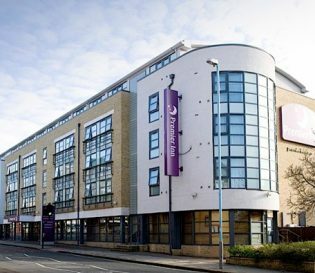 Project Skills Solutions has partnered with Premier Inn, Brentford (Kew Bridge), to provide a comfortable and convenient location for your health and safety training courses. 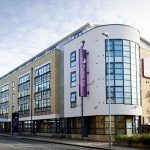 Our training venue is located within the modern and contemporary Premier Inn hotel, situated just off the A315. Nearby stations include Brentford train station (Zone 4) which is only a short 12 minutes walk away and only 14 minutes walk away from Kew Bridge train station (Zone 3). 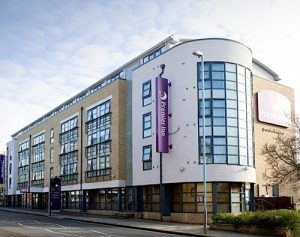 The hotel provides onsite chargeable parking for your convenience.The hotel provides a well varied breakfast buffet and free lunch is provided alongside refreshments. Also close by are various attractions within the beautiful, leafy Kew, with its world-famous Kew Garden gardens, Syon Park and the popular Westfield Centre, where you can shop and even enjoy a lovely meal from the various restaurants available. Free WiFi is also available and the venue is air conditioned. The course hours are from 8am-4pm.